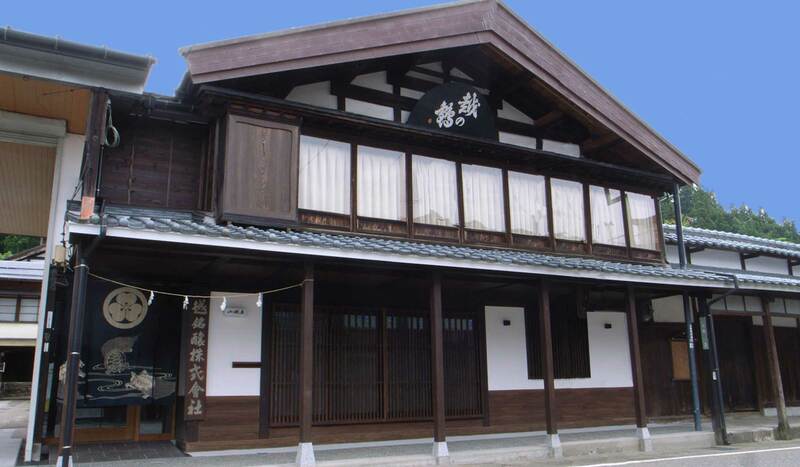 Established in 1845 in Tochio, Niigata. It’s a very snowy place like the snow piles up to 3 meters high. Heavily piled up snow cool the town and never melt until May. 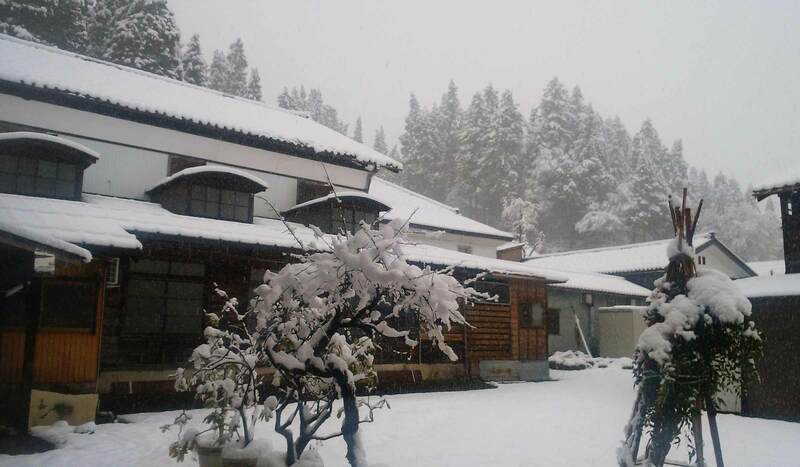 It is the best environment to produce the high-grade Sake. 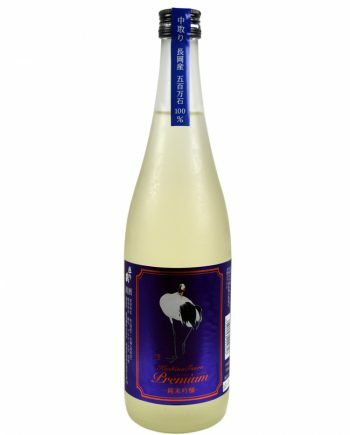 Sake of Niigata is usually clean and dry type. 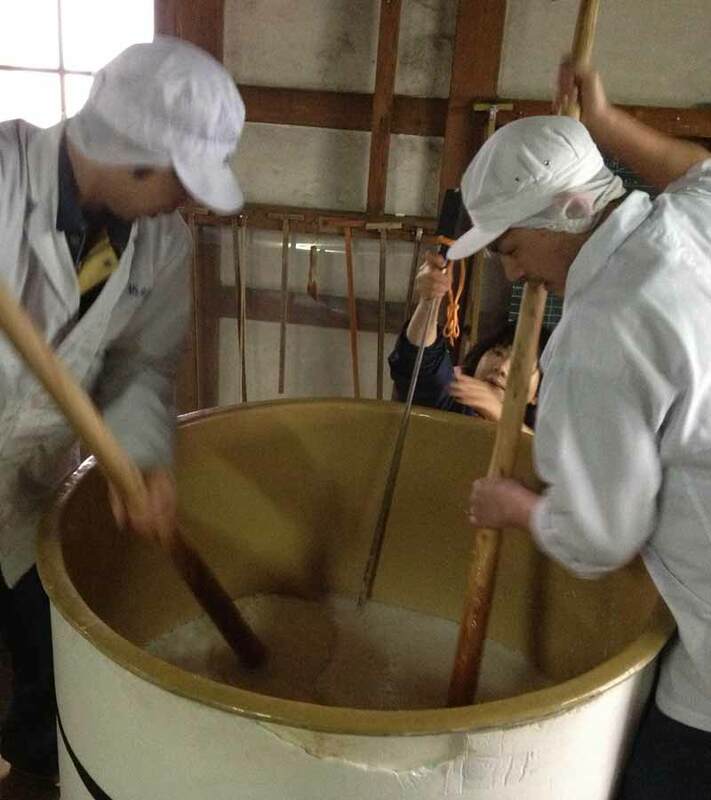 By sticking with the local ingredients, we will differentiate ourselves to the other Niigata Sake. 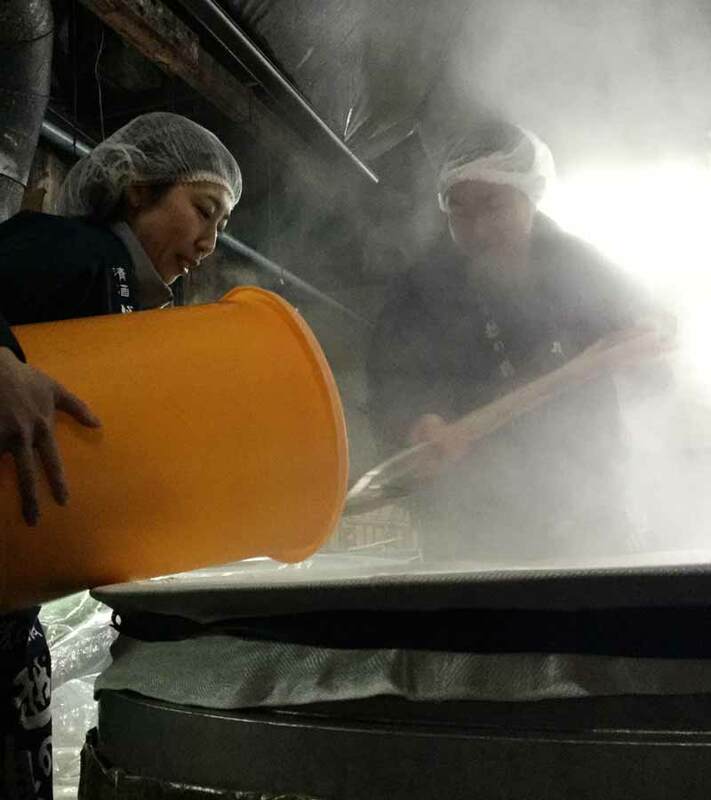 We aim to produce a Sake which has the gentle Umami spreading slowly. 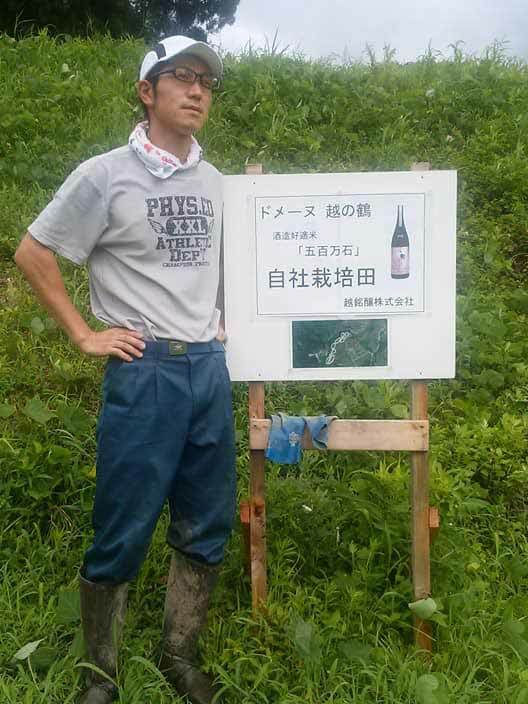 By making good use of the traditional handmade brewing and growing rice, we produce the original and beautiful Sake. 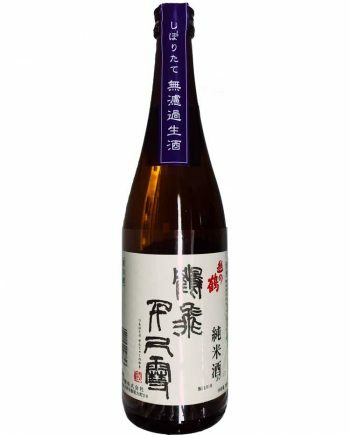 Use only rice made in Niigata and mainly Gohyakumangoku representing the brewing of Niigata. 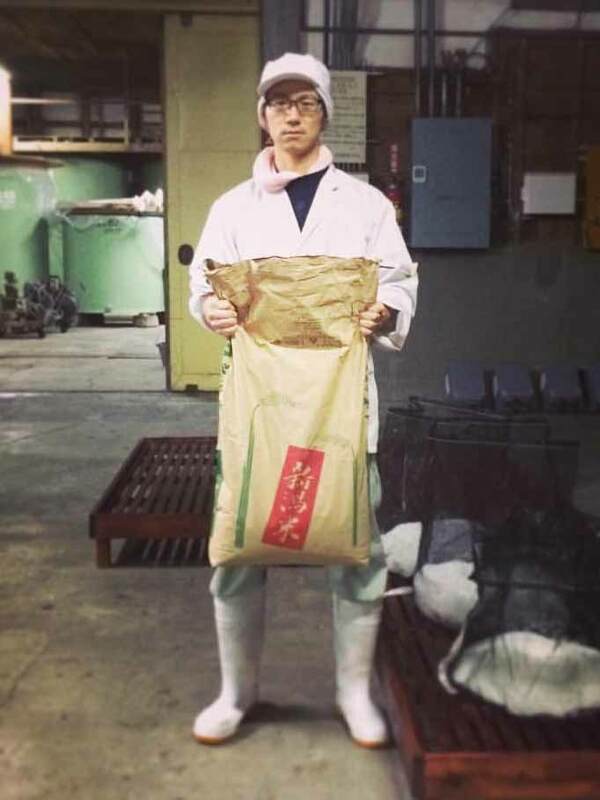 We grow the current Niigata signature rice ``Koshitanrei`` by ourselves. The rice terraces are the unique scenery in Niigata, but it's abandoning. 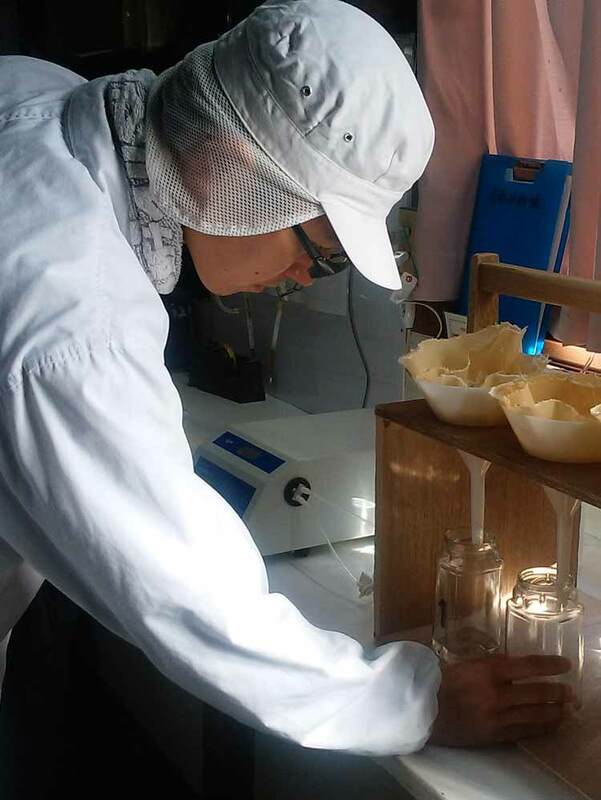 To protect the beautiful scenery, we cooperate with the local farmers and utilize the field. There is a mountain behind the brewery. The beautiful underground water flows into the well in the brewery. It's crystal-clear and exceptionally soft water. Continue and cherish the traditional cold brewing.